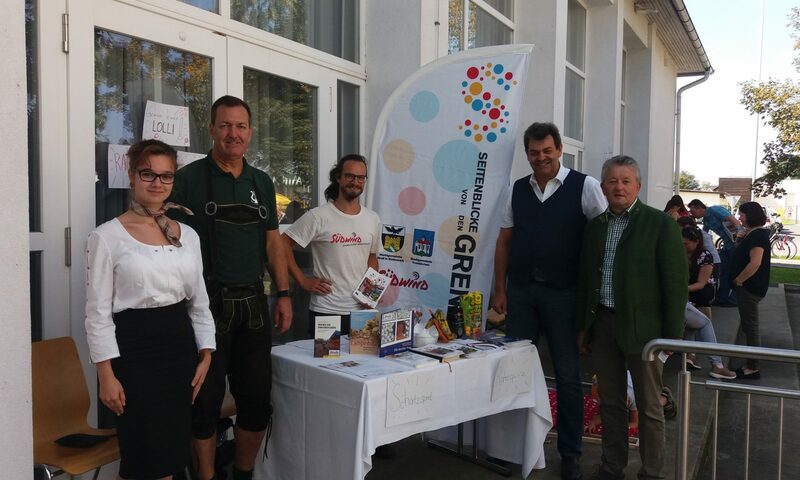 The annual parish festival in Straß took place on 9th of September – with the local choir, lots of food and the Snapshots Infopoint. The project was represented there and youngsters enjoyed the quiz game on migration, where they could win chocolate chips. Interested people could also write down the countries where their relatives live – and migrated to. This showed a diversity of destinations (and origins) and thus worldwide connections. The reading corner provided a selection of books on the topic of migration and integration and information material was handed out too.